Website Maintenance – Can you do it yourself? Yes you can! Once a business has gone to the expense of hiring Designer Mouse to develop their website, we generally hear “can you train us to handle website maintenance in-house?” rather than depending on the availability and cost of a webmaster. Here is our recommendation: Let’s set up your site using an application such as WordPress. Although I wouldn’t recommend you attempt a major overhaul of your website, you will be able to make minor revisions to your site with some basic website maintenance training. Has an employee been promoted? New title? Have phone numbers or other contact information changed? These are all things that can be easily and quickly changed in house. 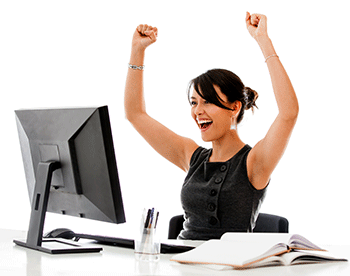 We can provide the website training you need to make minor revisions yourself! On the other hand, you may find that your time is better spent focused on your business rather than your business marketing. Do you need to add blog posts on a regular basis? Is your staff and your products changing at an incredible frequency? Ask us about our affordable monthly maintenance packages and keep your website promotion up to date.